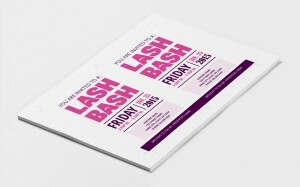 These Younique party invitations are made to order for a Younique lash party. The price includes a PDF file with two invitations laid out on an 8.5″ x 11″ piece of paper. 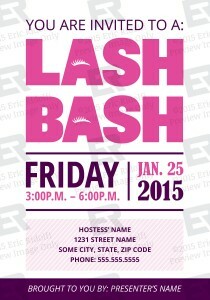 It also includes a JPG file so you can post the invitation on your Facebook or other social media. The PDF can be printed on regular paper but I recommend using a heavier stock. The back of the invitation is blank so it can be used to address them for mailing. 5. The final file will be delivered by email by the end of the following business day. 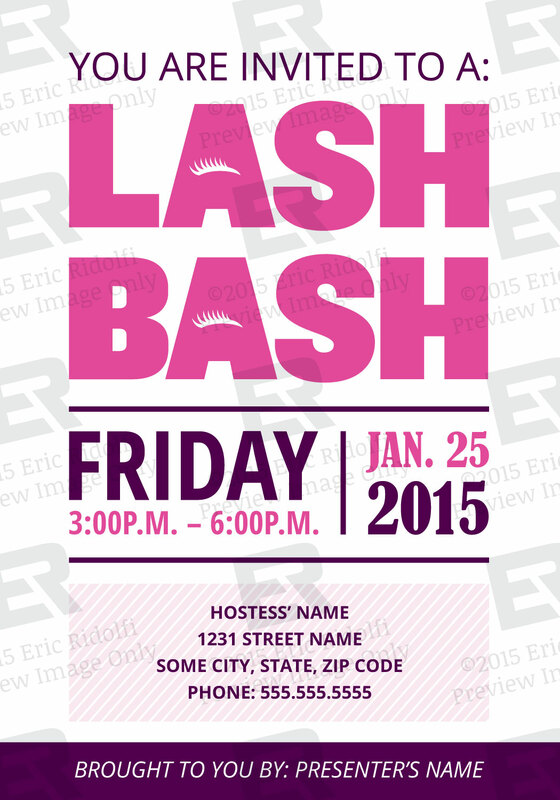 I will customize those areas of the invitation and send a final PDF file to you. You can then either print them at home or have them printed locally. If you are interested in having me print them for you and ship them, please include that in a note at the time of purchase. I will provide a custom quote for printing. The PDF has crop marks so it can easily be cut out at home or by somebody else. These invitations can be purchased from my Etsy Store.